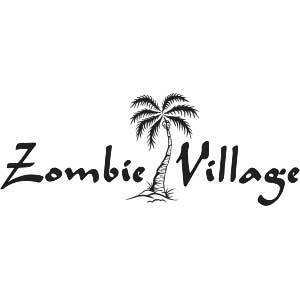 Friday 10th – 12 noon. 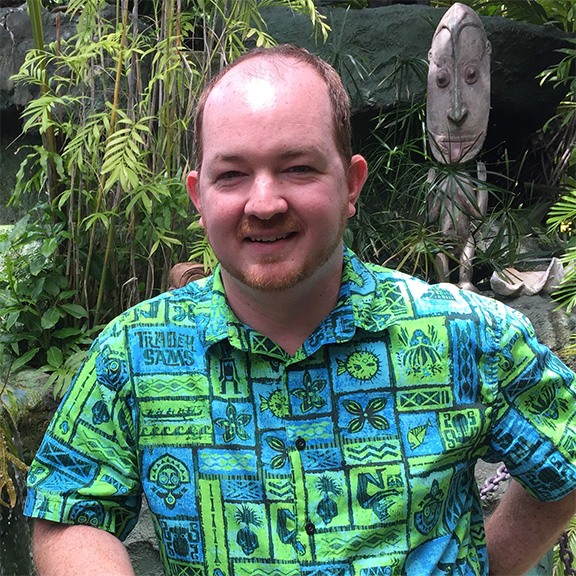 Brandon Kleyla, served as the set decorator and show writer on both Trader Sam’s Enchanted Tiki Bar in Anaheim and Trader Sam’s Grog Grotto in Orlando. 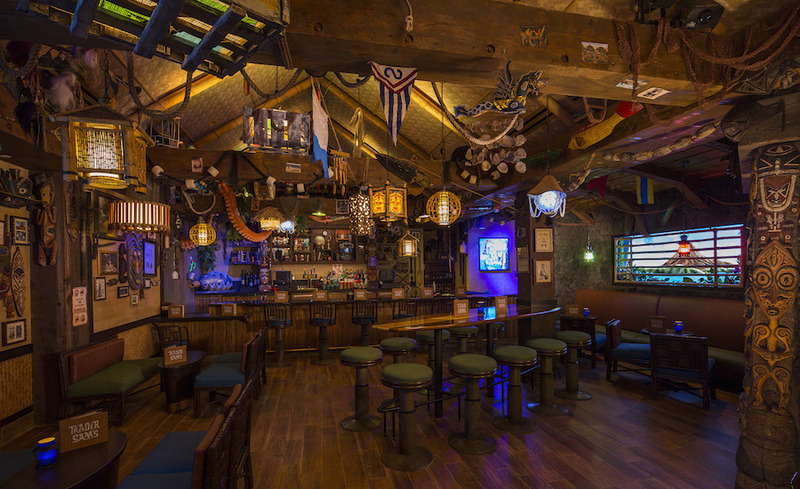 In this lecture Brandon will share stories of the creation of Trader Sam’s from concept to opening day, with an emphasis on story and the importance of it.